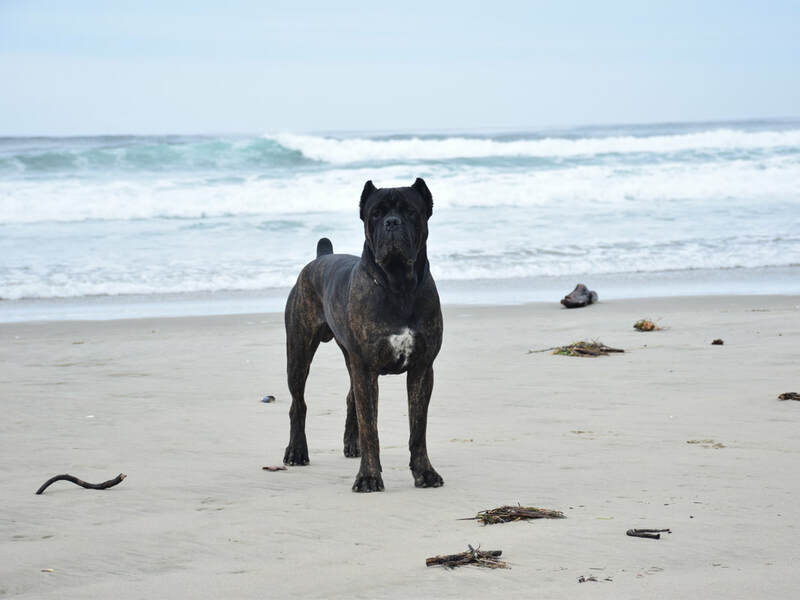 The Cane Corso Association of America (CCAA) is the official American Kennel Club (AKC) Parent Breed Club for the Cane Corso in the United States of America. 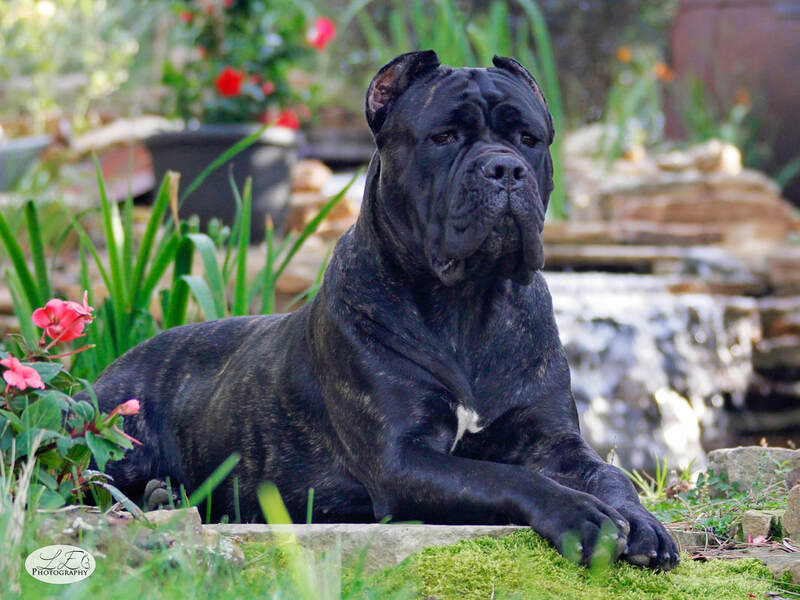 The CCAA is dedicated to preserving the working ability, soundness and intelligence of the Cane Corso in its purest form. 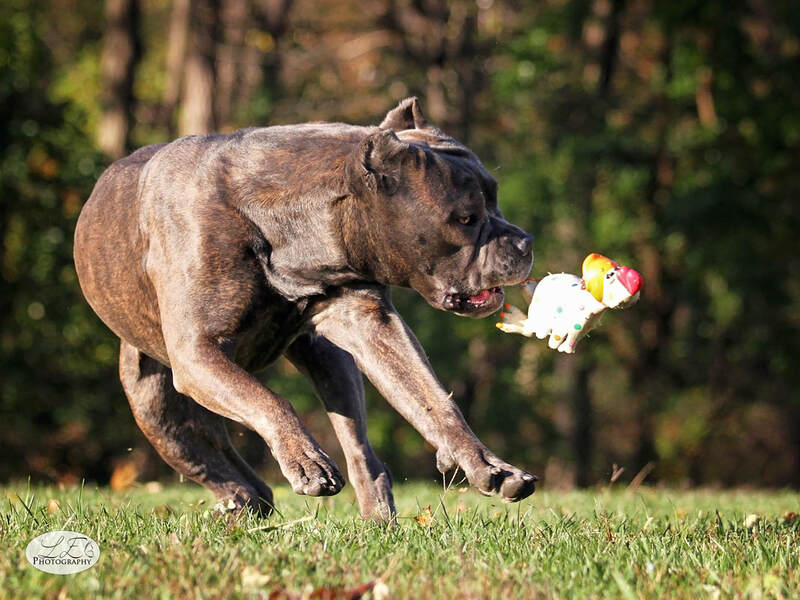 The CCAA is the largest, most progressive Cane Corso Club in North America. 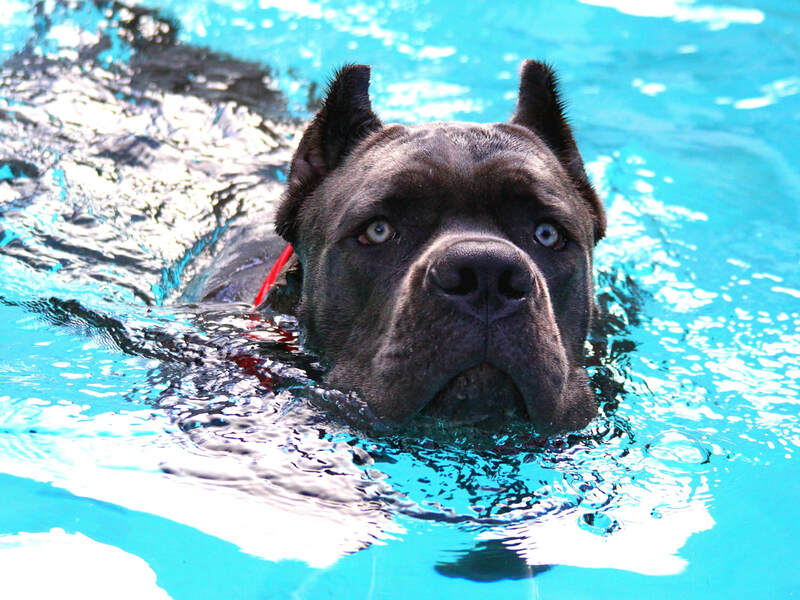 We strive to promote the Cane Corso in a positive way and educate the public on the Cane Corso. The CCAA is a club where the advances of the breed are made in a civil, open platform in accordance with our constitution and the AKC's rules and regulations. Compromise and working together as a unified group will allow us reach our goals of bettering the breed. 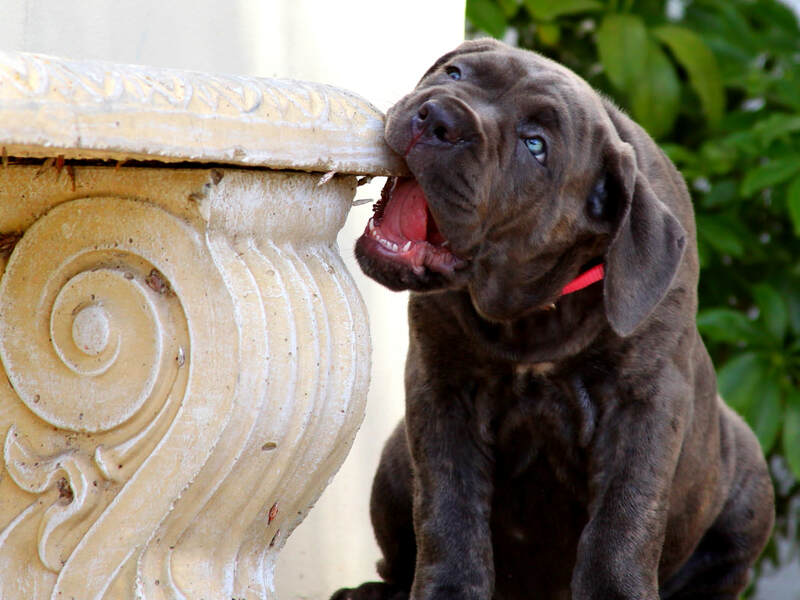 Every member of the CCAA is encouraged to get involved in Cane Corso activities and CCAA functions. 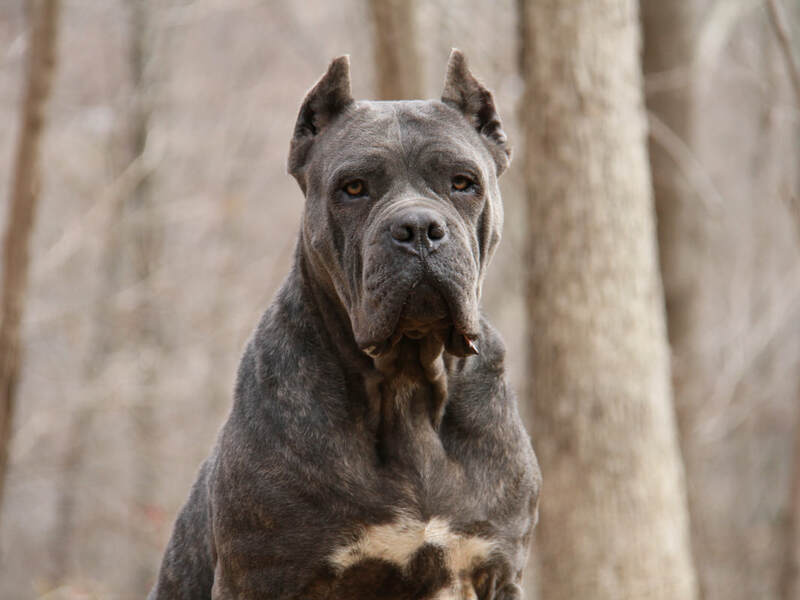 We welcome all newcomers to read through our site and get to know the Cane Corso breed. 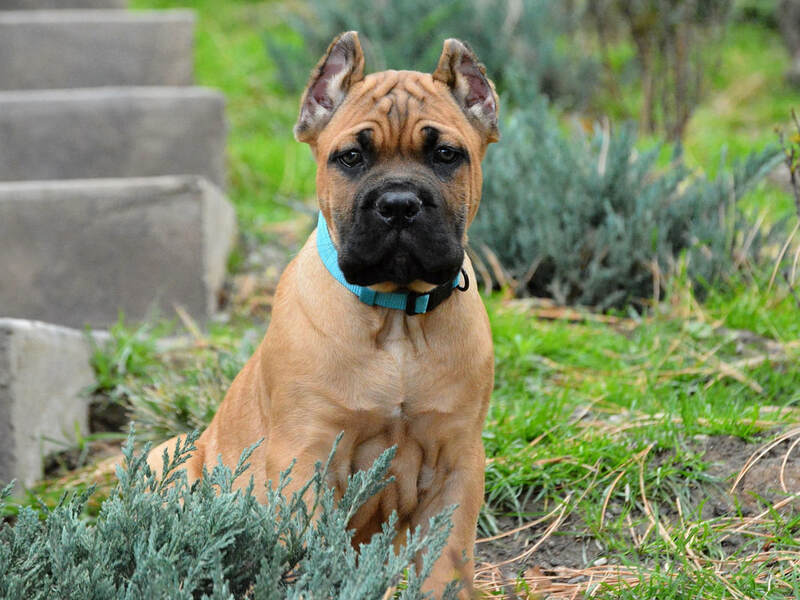 The goal of the CCAA is to help you understand the Cane Corso better. 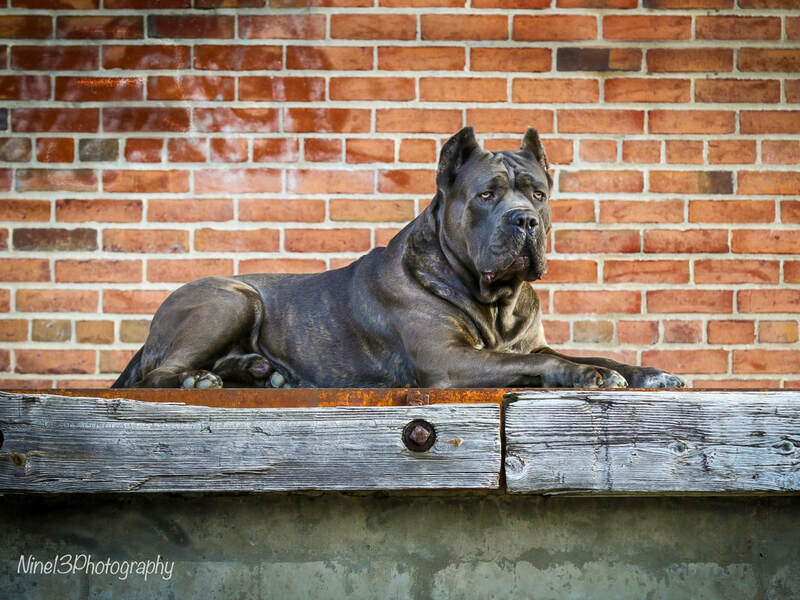 Our member-elected Board of Directors is here to serve the Cane Corso breed, the CCAA and its members. 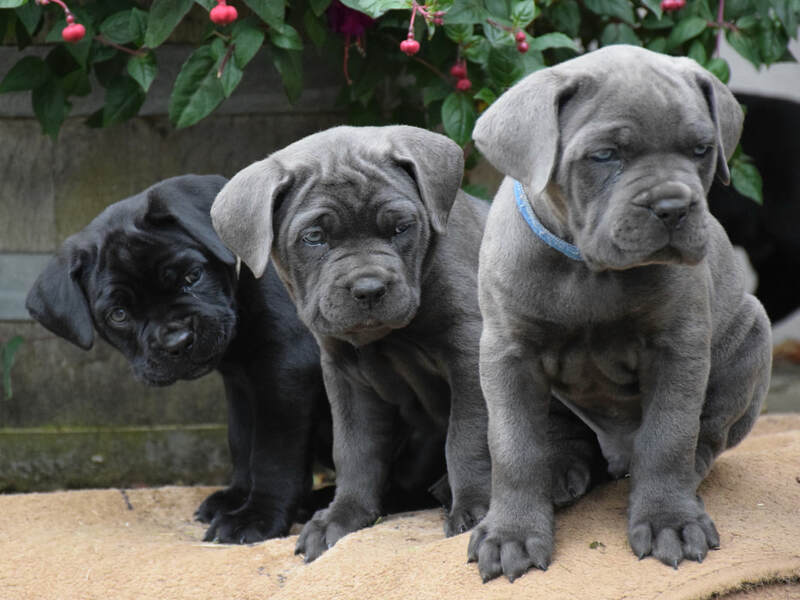 It consists of the country's top Cane Corso experts, accomplished enthusiasts and historians; collectively amassing more breed experience than any other club on the continent.